An Australia Day favourite, the Tug and Yacht Ballet is the waltz to watch from the water’s edge. An eclectic company of Svitzer tug boats, yachts, jet skis and ferries dance effortlessly across the harbour in a magically choreographed show. 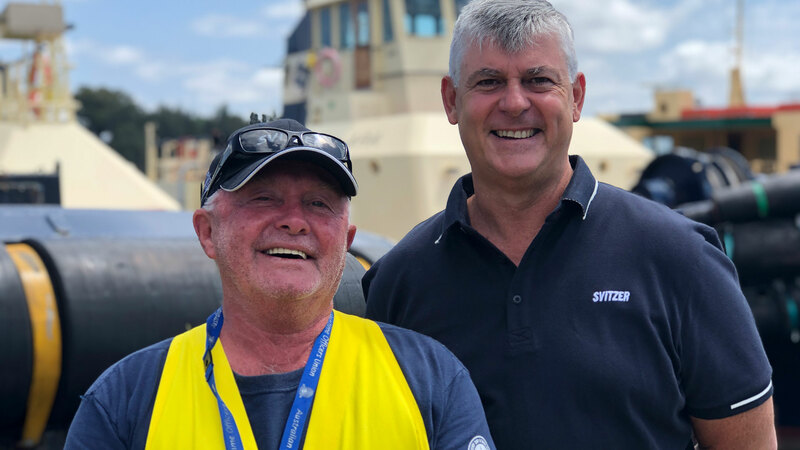 Leading the performance on 26 January 2019 will be the crews aboard two classic tug boats, Svitzer Bondi and Svitzer Waratah, which can be spotted regularly at home on Sydney Harbour. 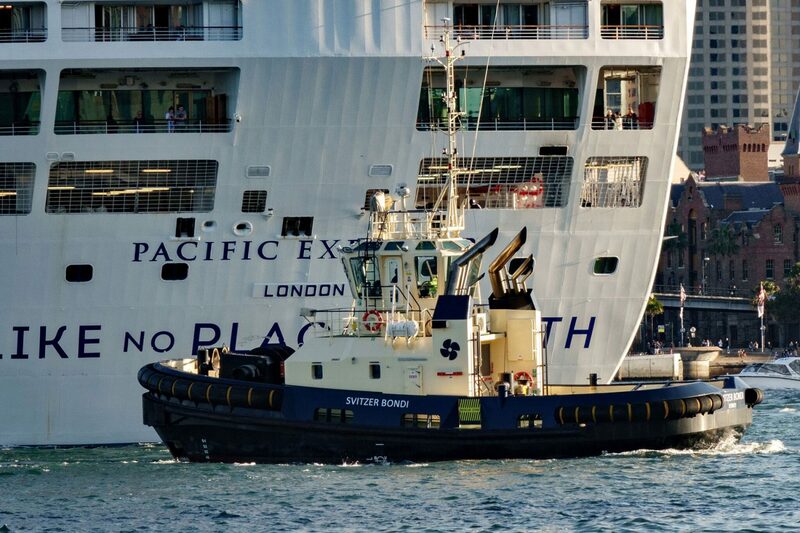 Svitzer Australia (formerly Adsteam and Fenwicks) has participated in Australia Day celebrations on Sydney Harbour since 1988, for the bicentenary. At 400 tonnes, 23-metres in length and 10-metres wide, Svitzer Bondi is one of the more petite vessels in the Svitzer fleet. 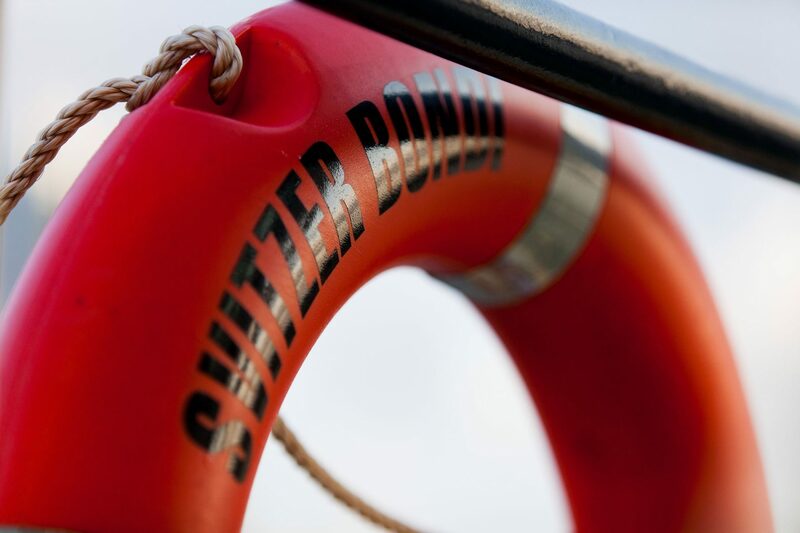 Named by Svitzer Australia crew after Australia’s iconic beach, Svitzer Bondi can regularly be spotted from the steps of the Opera House as she safely brings visitors to Sydney via the Overseas Passenger Terminal. Svitzer Bondi completed more than 450 jobs last year, towing cruise vessels, tankers and bulk vessels, and calls Port Jackson home. Named by Svitzer crew for the NSW state emblem, Svitzer Waratah is kept busy at her home port in Port Botany. In 2018, she completed more than 1110 jobs, bringing tankers and container vessels to port. Svitzer Waratah weighs 500 tonnes, is 28-metres in length and 10-metres wide. Since 1833, Svitzer has provided safety and support at sea. With 4,000 employees, a fleet of more than 430 vessels and operations all over the world, we are the global market leader within towage and marine related services. Svitzer Australia employs 1000 people across the country and is proudly the largest employer of Australian seafarers.